We are open and taking reservations! Renovations are complete. So excited to be back in our original location in Mount Holly. Our hours are Wed.-Sun. 5-10 PM. 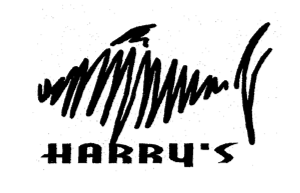 Can't wait to see you at Harry's.